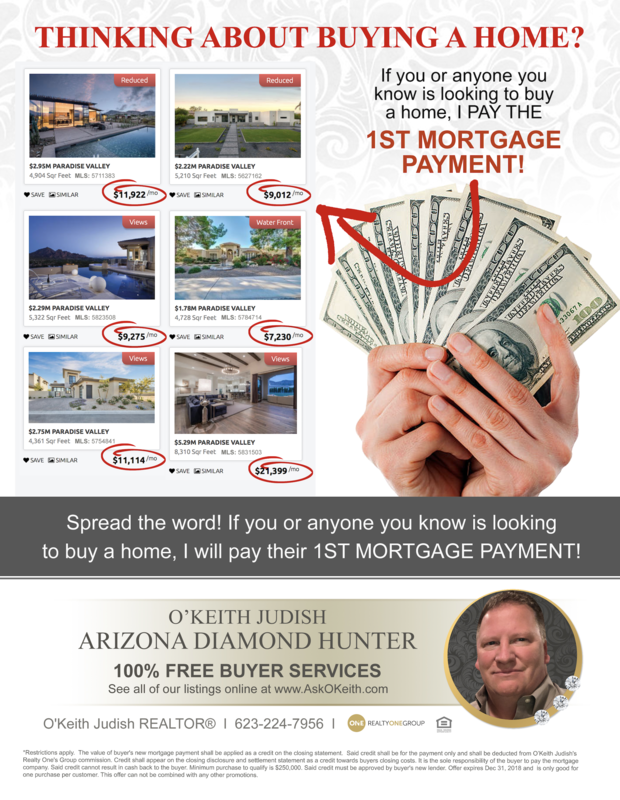 If you or anyone you know is looking to buy a home, I WILL PAY THEIR 1ST MORTGAGE PAYMENT! Whats Most Important In Your Life - What's most important in your. Benefits Of Buying - Not sure if you should buy a home? 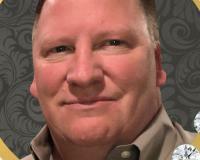 "Keith got us the best deal he could while the market was very low. He went way out of his way to help us. We will always be grateful to Keith and his hard work and dedication. You can't go wrong with Keith. We very highly recommend him."